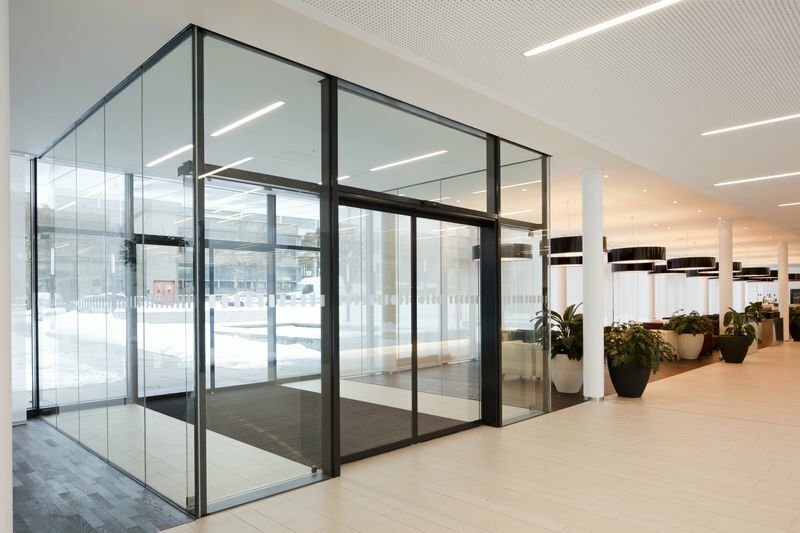 At Entraway Entrance Technologies (Pty) Ltd we pride ourselves on being specialists in the manufacture of Aluminium and Glass Shop fronts with Door Automation. 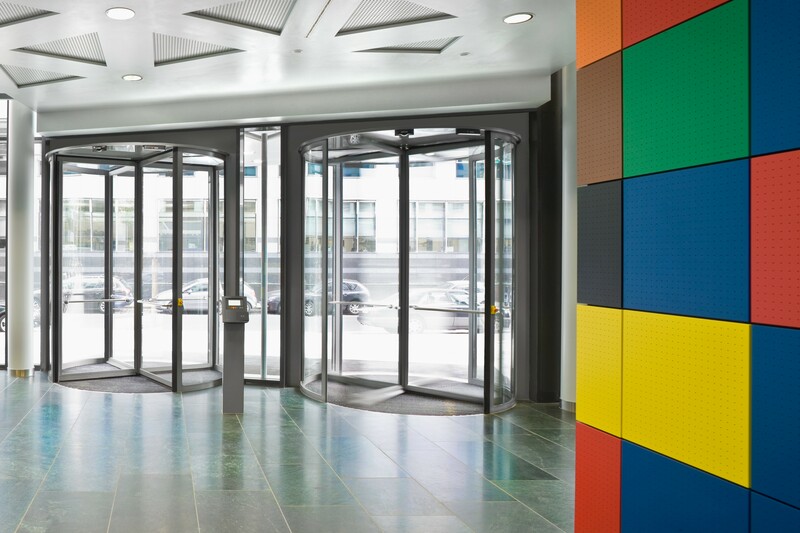 As professional manufacturers and installers of custom made automatic door solutions, we also supply and install high quality security and access control systems to provide a complete solution. 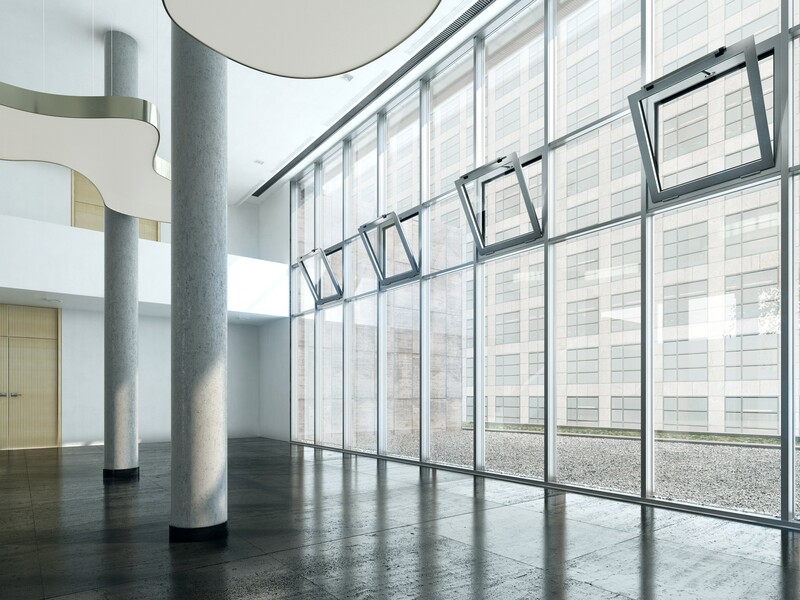 Window actuators to suit many applications. 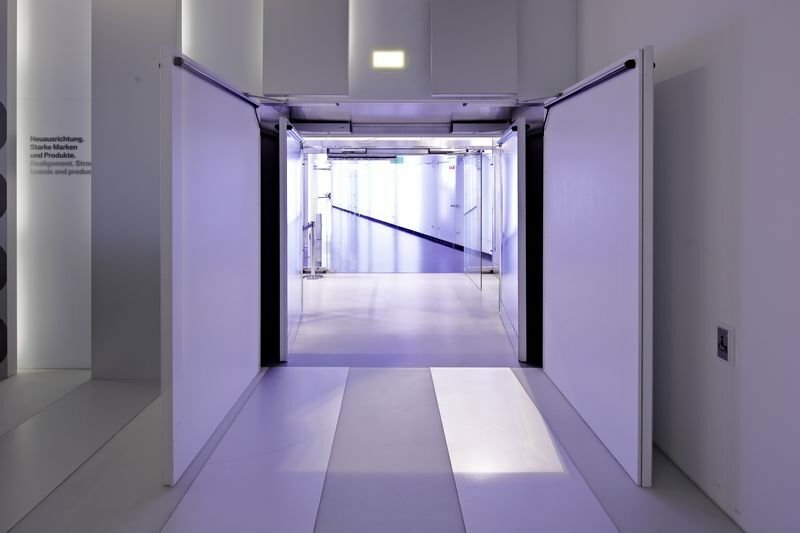 Swing door systems are characterised by a simple assembly process and they can also be retrofitted. 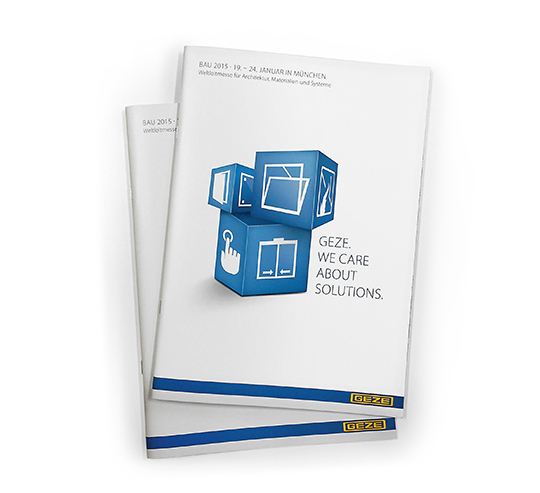 The GEZE trade fair presentation “for takeaway”: Our trade fair brochure contains detailed descriptions of product solutions that we have introduced to you at the trade fair stand. Here you can browse through our trade fair brochure or download the brochure in pdf format.